Prepare your company to win Tollway construction contracts. 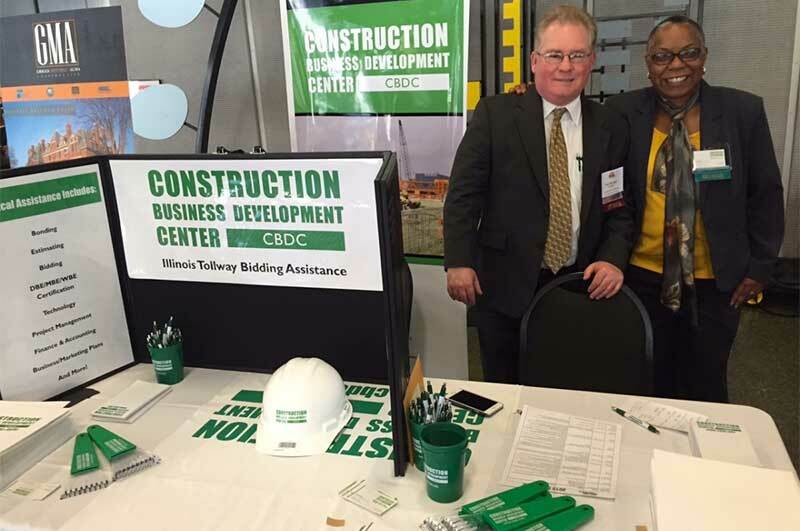 The Construction Business Development Center is the original provider of the Illinois Tollway’s Technical Assistance Program. We provide a range of FREE resources that prepare transportation-related construction firms to successfully compete for contracts offered by the Illinois Tollway. We have a proven track record of helping disadvantaged, minority, and women-owned business enterprise (D/M/WBE) firms, as well as service-disabled, veteran-owned small businesses (SDVOSB); veteran-owned small businesses (VOSB); and small businesses. Do you have questions about the Technical Assistance Program?